. استمتع بالخدمات الراقية والضيافة التي لا مثيل لها بهذا الفندق في جولد كوست. تتضمن الميزات الرئيسية في هذا الفندق: تسجيل دخول/خروج سريع, تخزين الأمتعة, Wi-Fi في المناطق العامة, ركن للسيارات, خدمة الغرف. لقد جهزت هذه الإقامة الفندقية بعناية فائقة لتوفر مستوى عالي من الراحة. في بعض الغرف يجد النزيل الاتصال بشبكة الإنترنت (لاسلكي), غرف لغير المدخنين, مكيف هواء, شرفة/ تراس, ساعة منبه. يمكنك طلب اللائحة الكاملة للخدمات في الفندق ومن بينها حوض الاستحمام, مركز للياقة البدنية, ساونا, حمام سباحة خارجي, سبا. اكتشف مزيجاً ساحراً من الخدمة الاحترافية والخيارات الواسعة من وسائل الراحة والمتعة في Equinox Resort. 쾌적하고, 숙소내에서 저녁 노을 야경이 너무 아름답고, 비치도 보여요. 서퍼스 파라다이스까지 도보로 10분, 비치까지 1분 거리로 위치도 너무 좋습니다. 그리고 리조트 매니져도 너무 친절해요. The good thing is only the location and the worst thing about it is that the list is never ending. Just a warning please be careful everyone. The apartment needs renovating. The bed was old and sagging in the middle. The stove top thermostat didn't work so it's on or off, nothing in the middle. No exhaust fan in the bathroom, the t.v. was an old plasma. We stayed for a week and the apartment wasn't cleaned in that period. We had to buy our own toilet paper because only one roll was supplied. The one thing that was awesome, the view was spectacular! The location of apartments is ok, the room is quite big, but you have to pay additionally for everything. 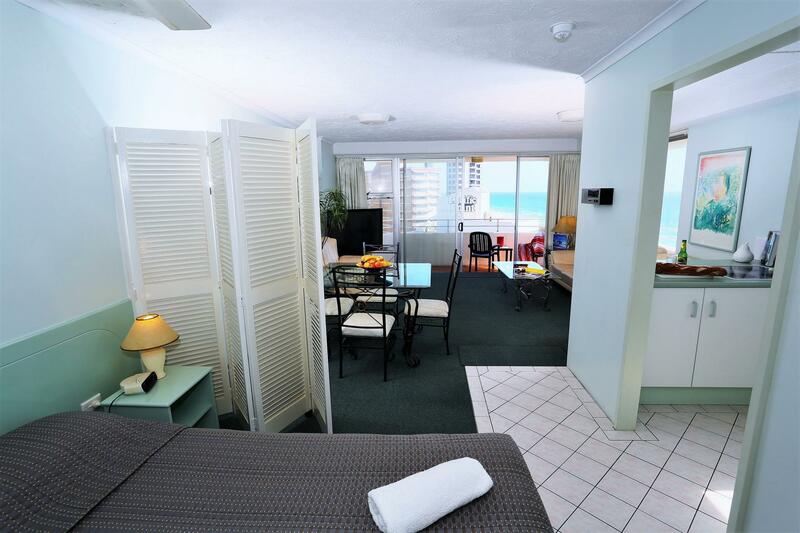 Shampoo, clean towels, clearing the room, internet, etc - everything is available for additional fee only. good. enjoyed the sea view and pool facilities. Overall was a good stay however kitchenette and equipment were not cleaned beforehand & were of poor condition but we were still able to use them. The room itself was good, lots of space. 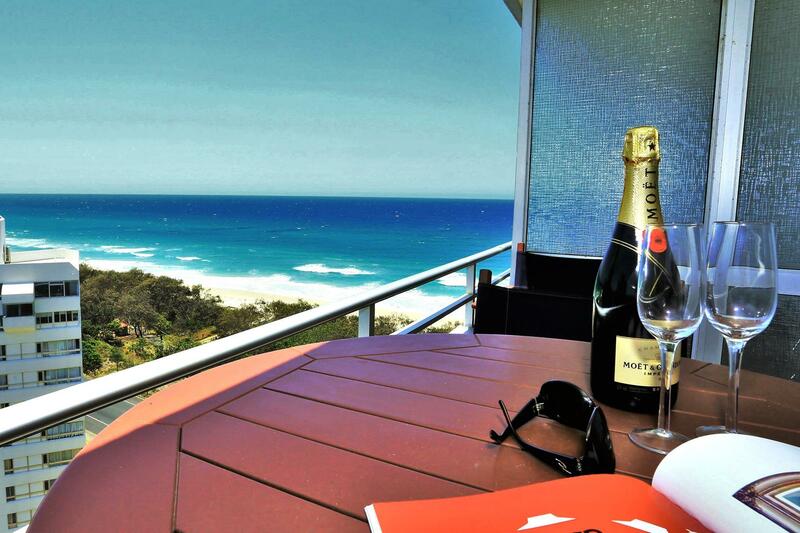 Right across the beach, location: bus stop right in front & tram stop less than 1min walk. Good location, good staff members, nice pool. Good location, room good size, but not enough utensils, plates, cups, glasses. No air condition in the lifts and reception made it really uncomfortable. Parking was ok but with little lighting. Staff were really helpful and dealt with any problems we had. On the first day of arrival I advised the Manager one balcony chair was unusable cause it was broken, on the check out day ( 7 days later)I informed them the chair was still not fixed. Carpets stunk cause the apartment was locked up and because there was no Air conditioning it smelled awful, it took 2 days before it was acceptable. No handle on wall to hold on to while having a shower in bath tub, no shower curtain. I slipped a few times after soaping cause no non skid mat at bottom of tub. How can an expensive room be rented out with no Air...only one ceiling fan, they need to review their maintenance programme. No Brochures in room, walk to shops a long way, two toilet rolls for 7 days, bed sheets not changed in 7 days.....all in all I would not stay there again. Cleanliness, location, value for money. Window panel at kitchen easily detached and should be securely fixed to avoid dropping down to the street. we had a 10 night stay which was great in every way. the room was in good location views of beach the city of surfer paridise and the hinter land. 10 min walk into main shopping centre. would recommend for singles or couples.